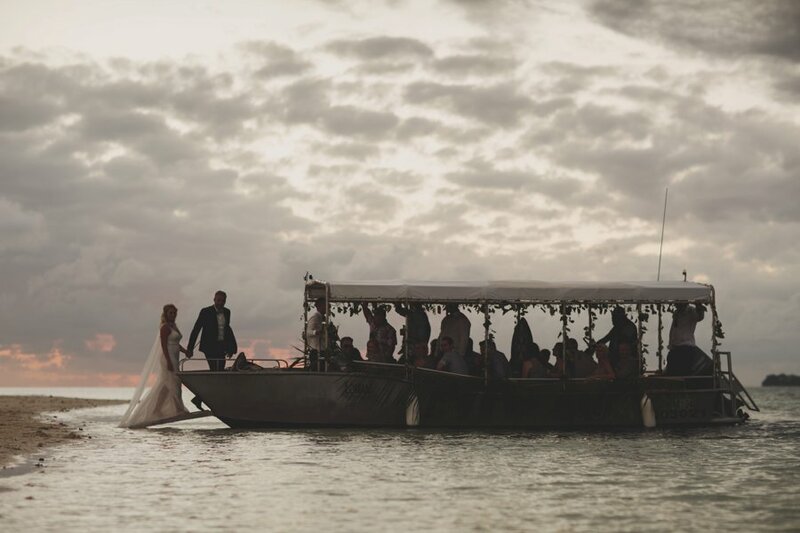 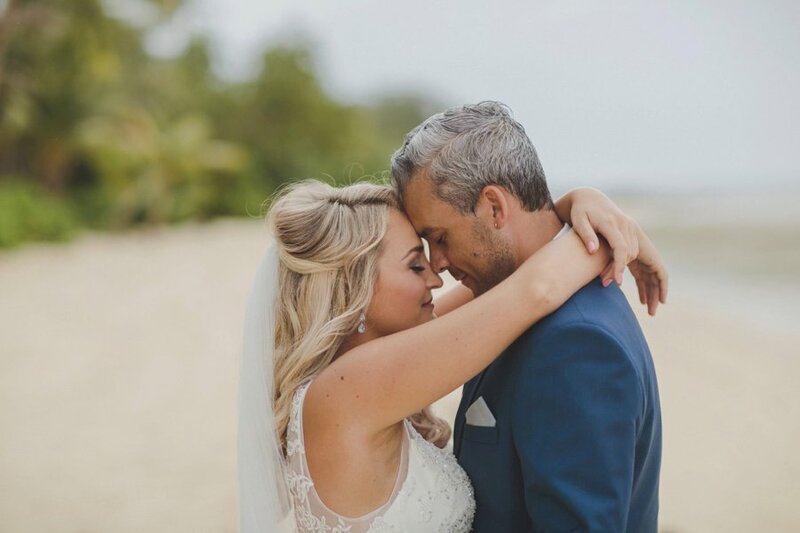 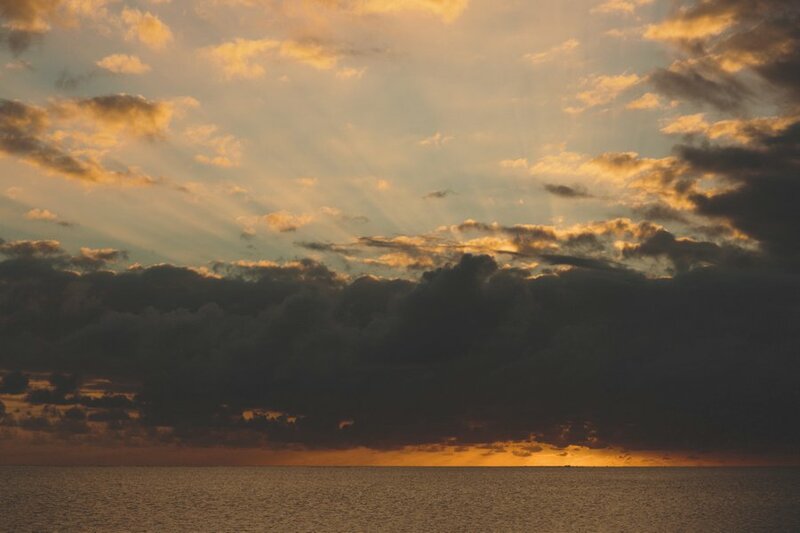 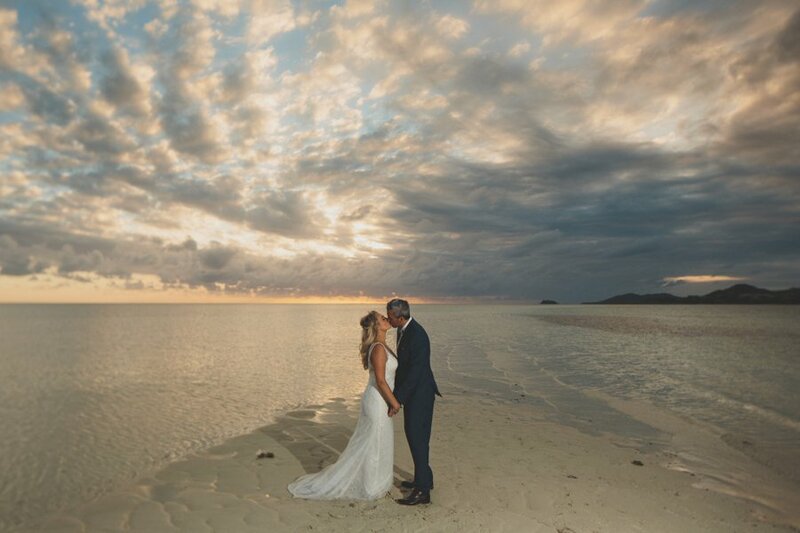 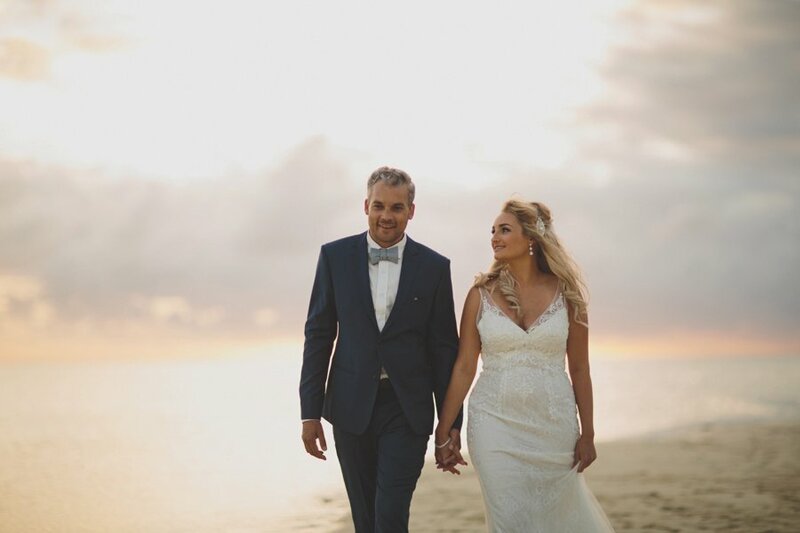 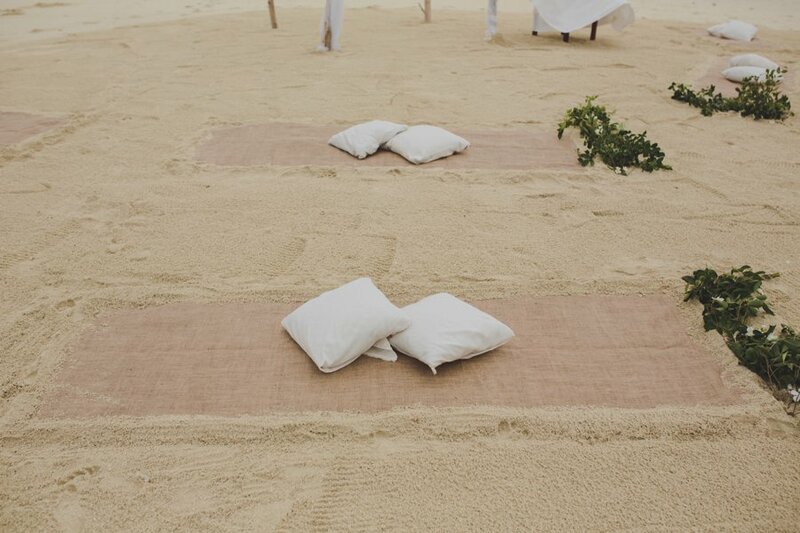 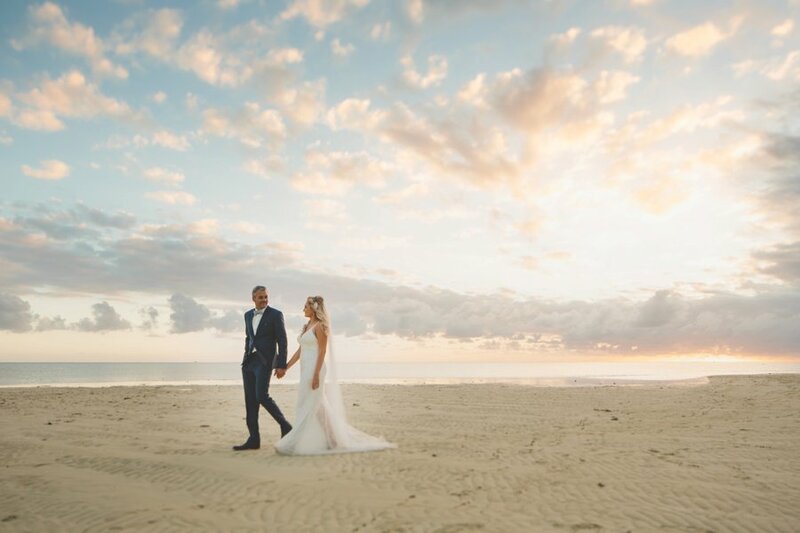 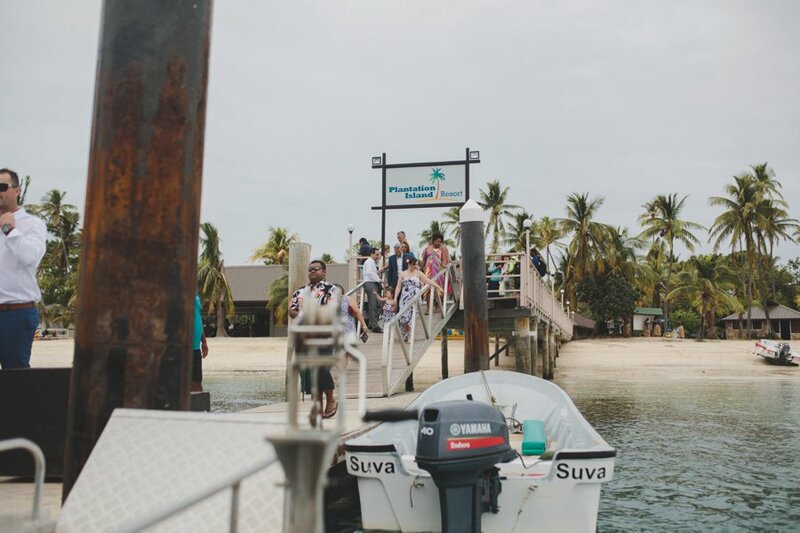 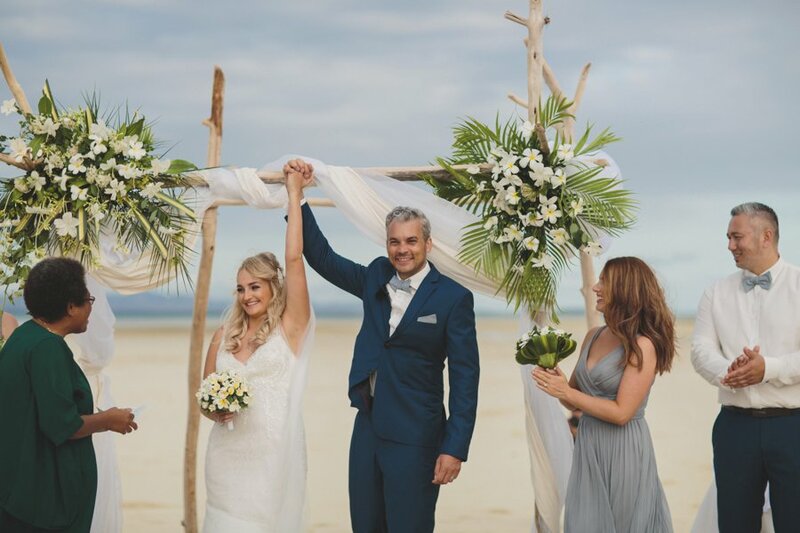 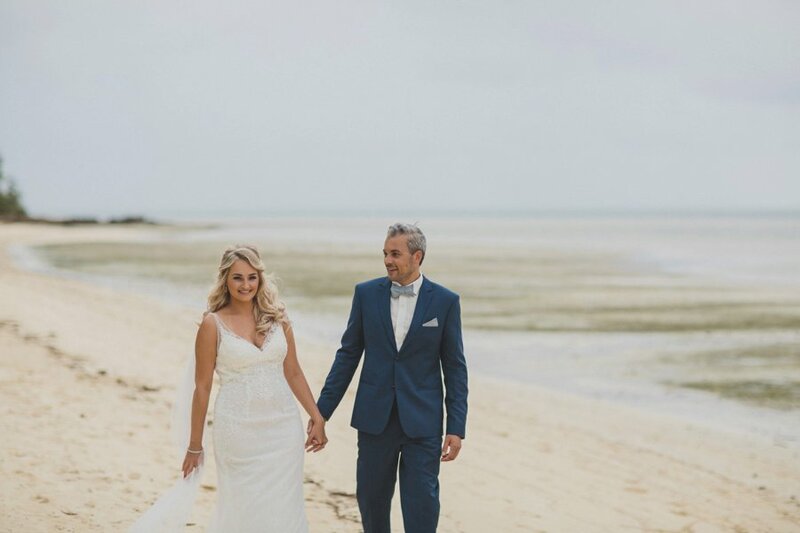 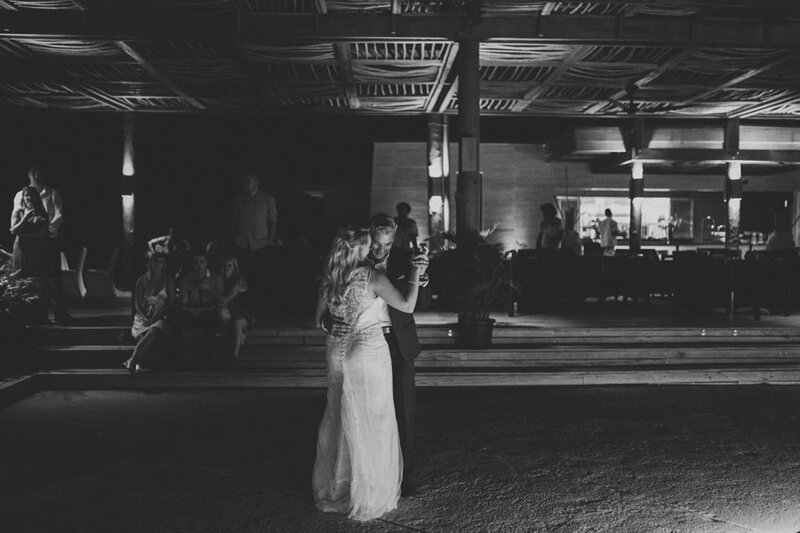 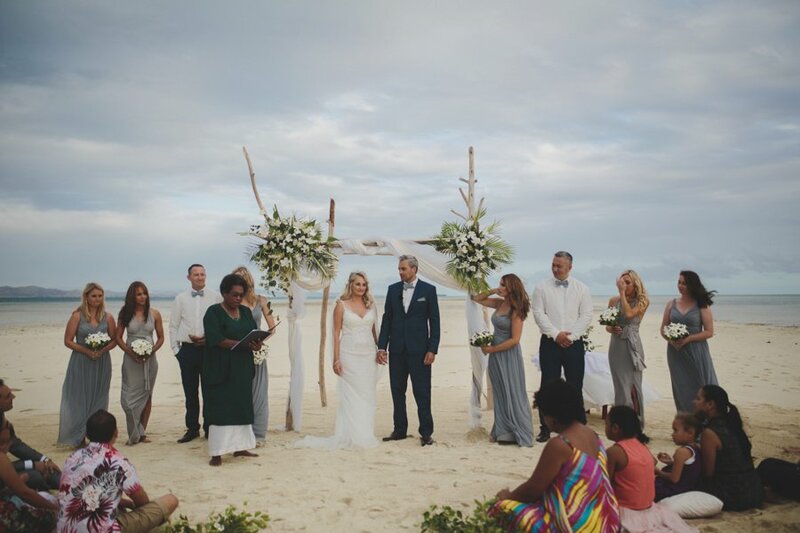 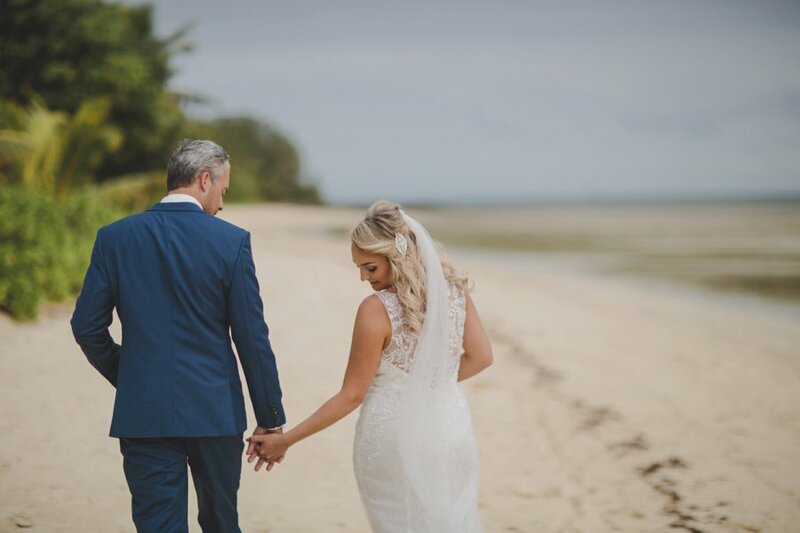 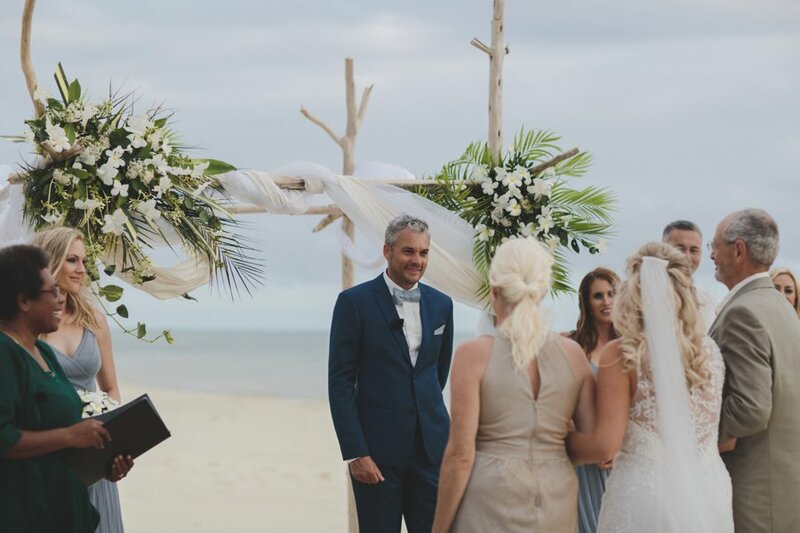 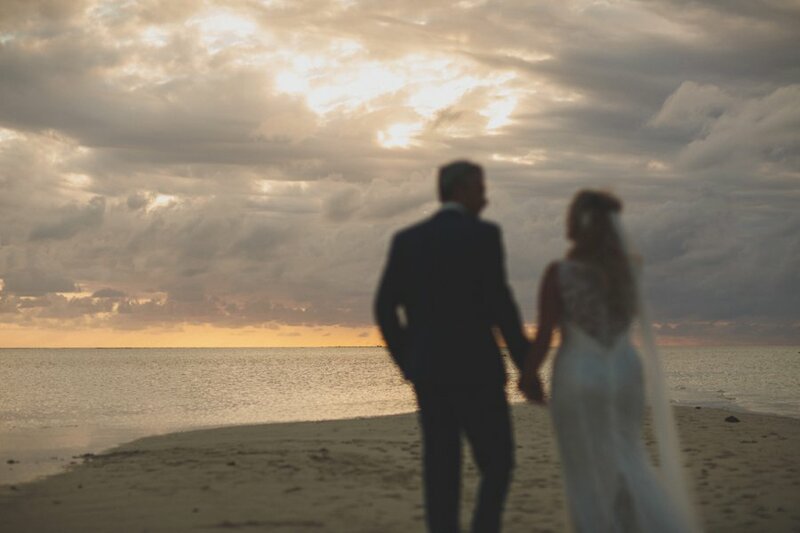 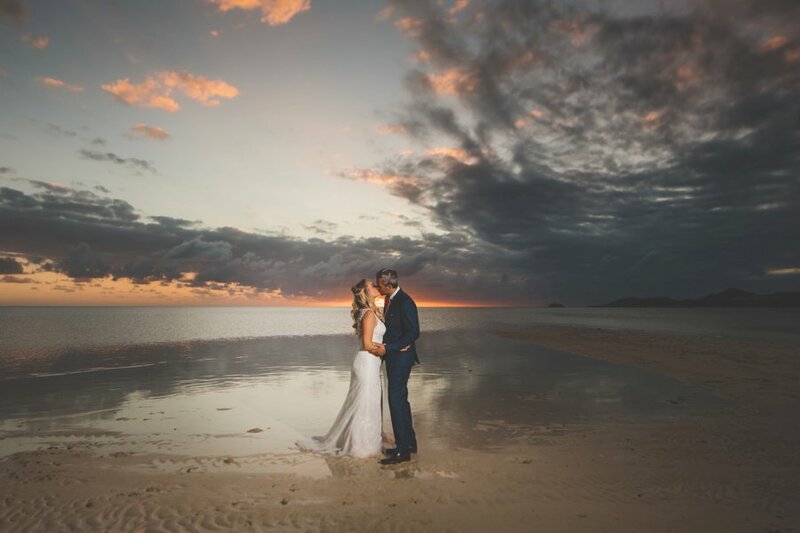 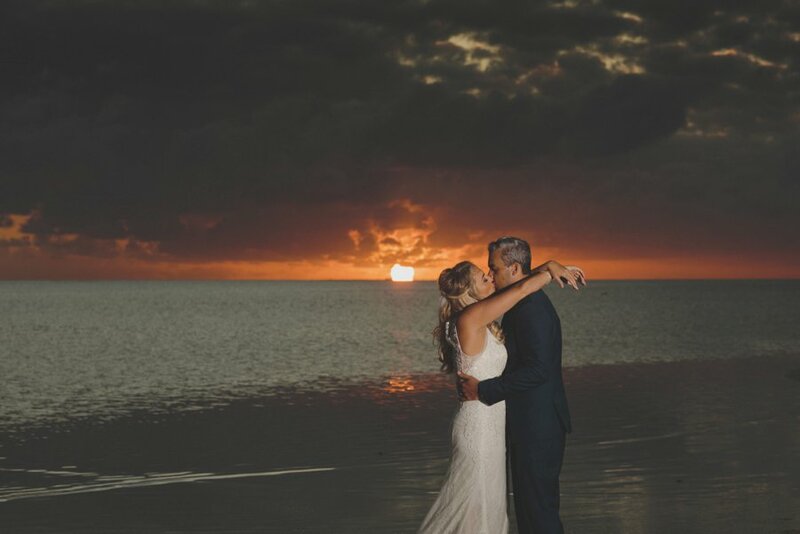 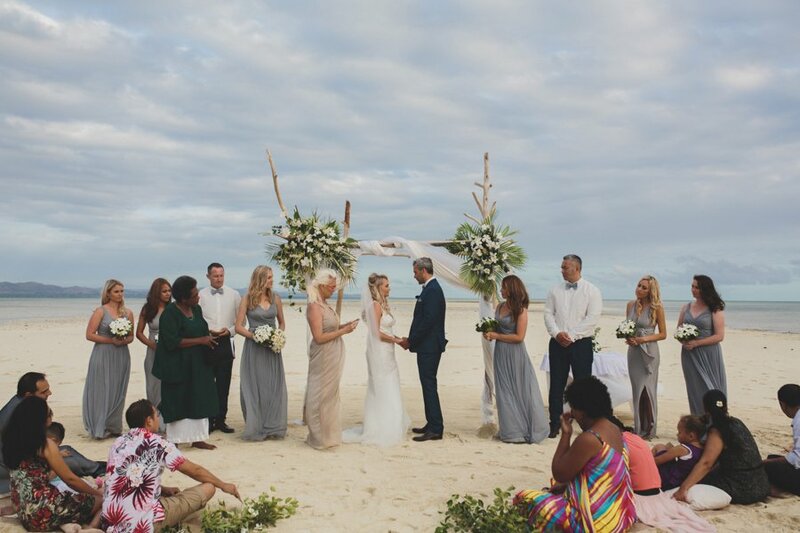 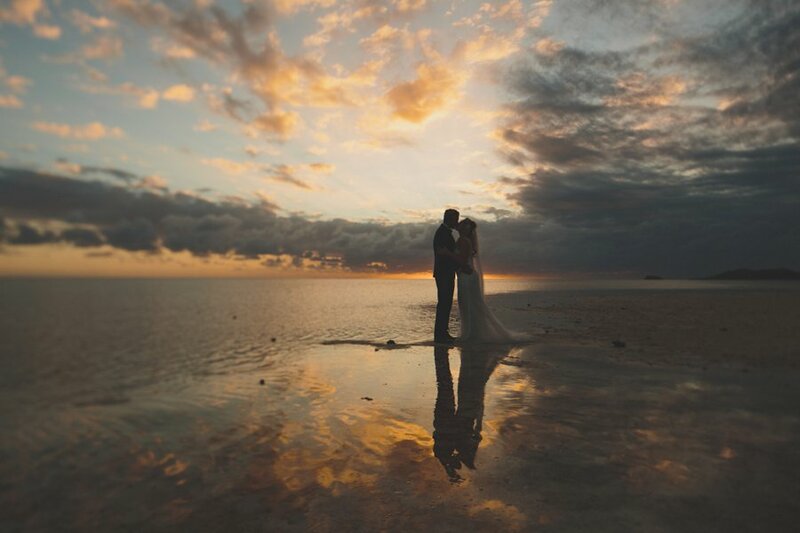 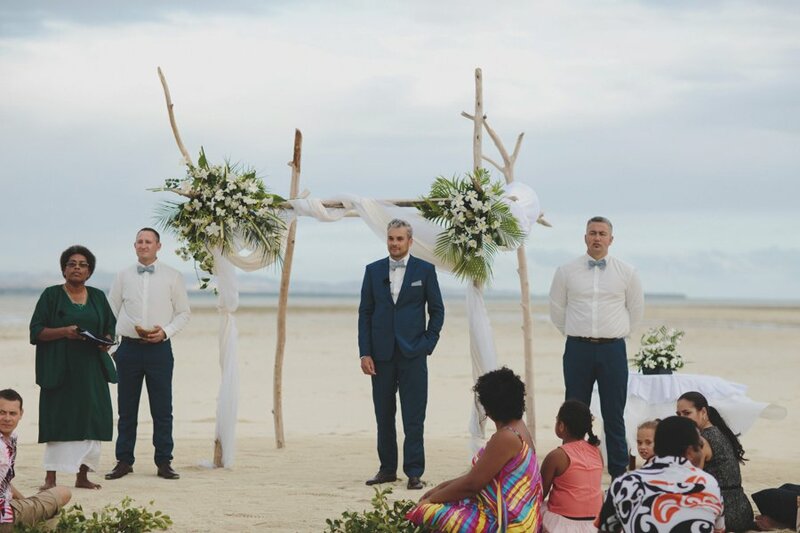 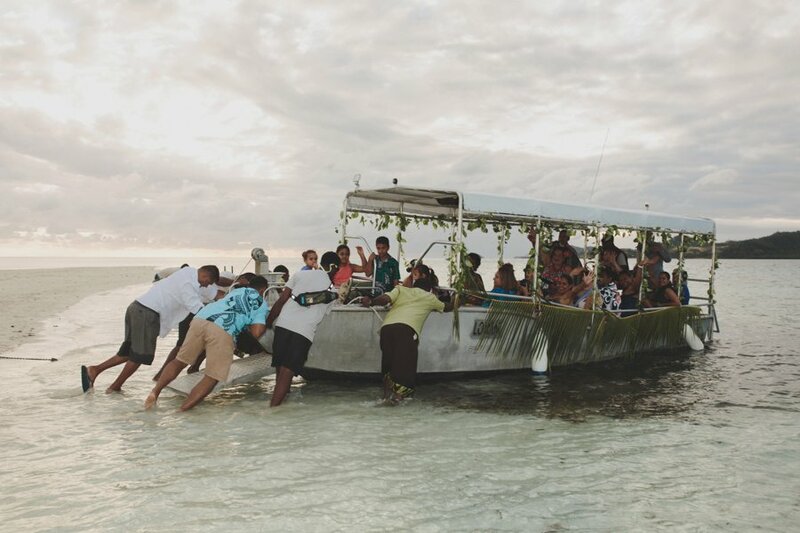 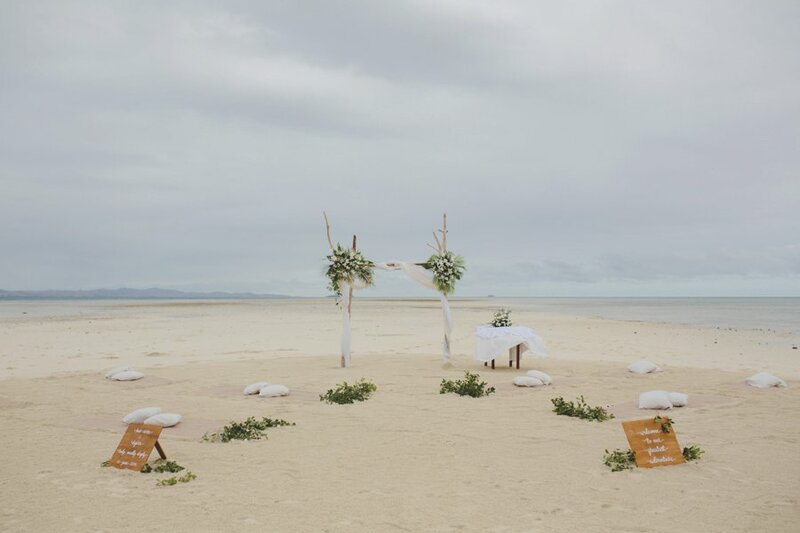 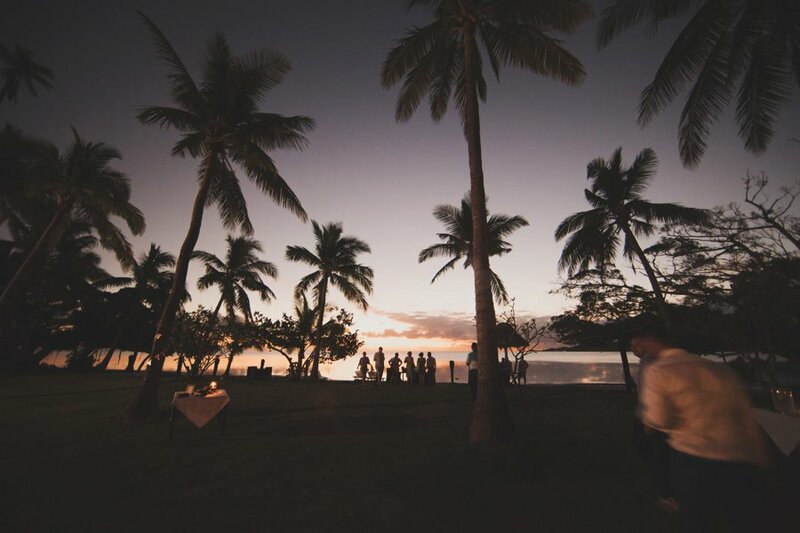 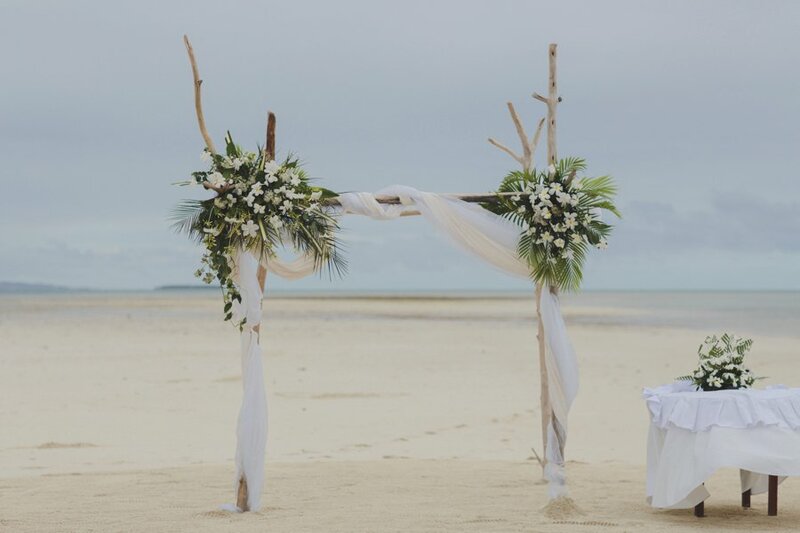 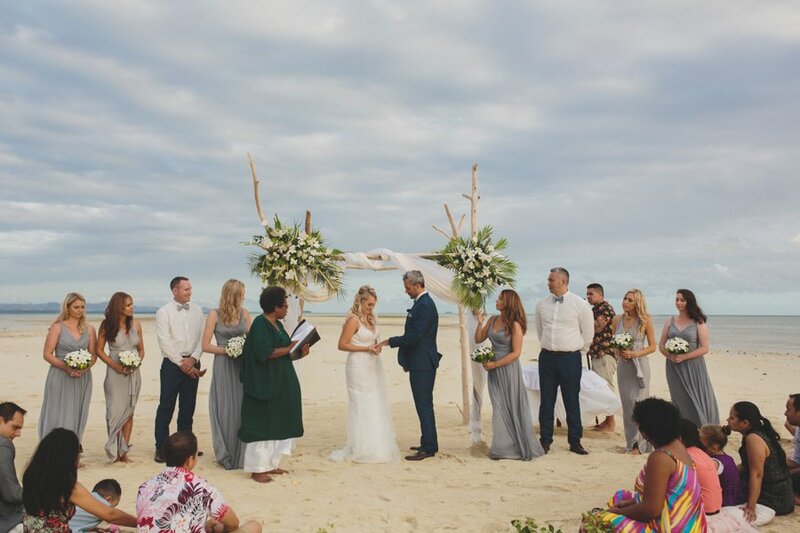 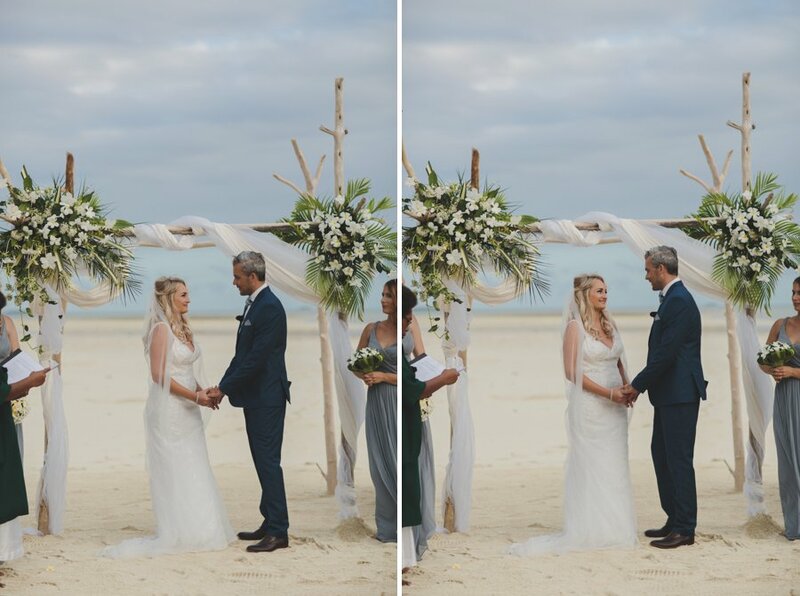 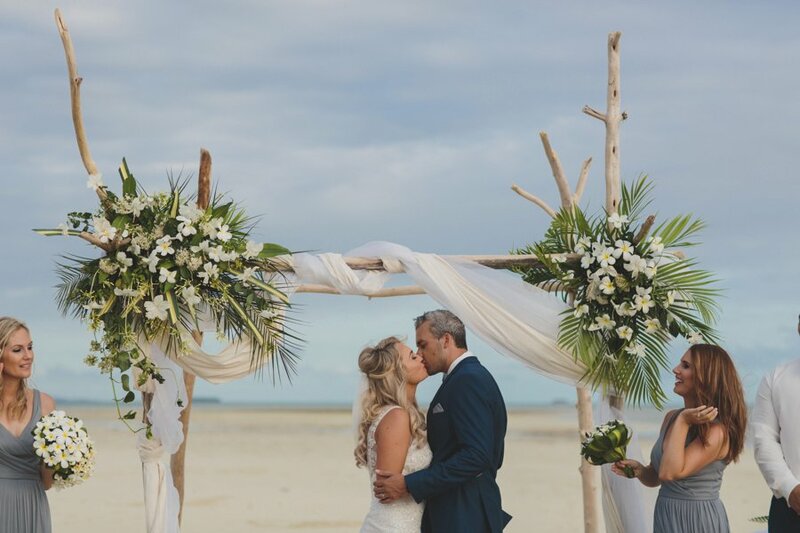 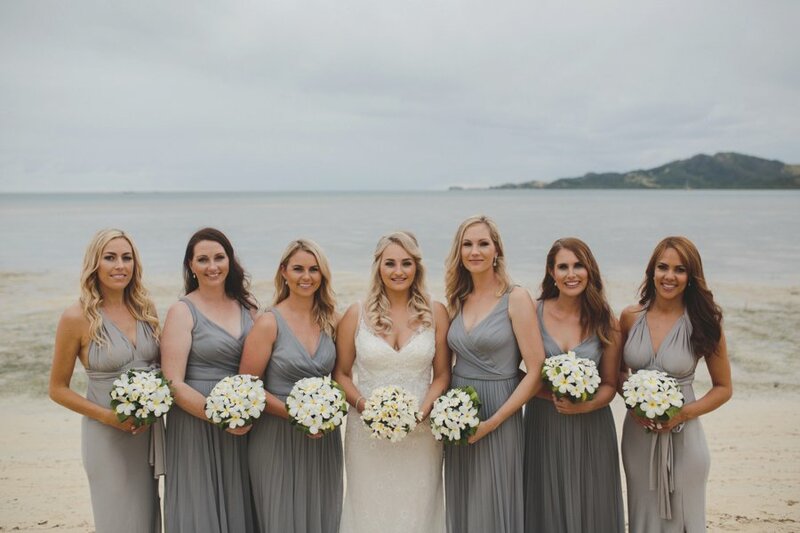 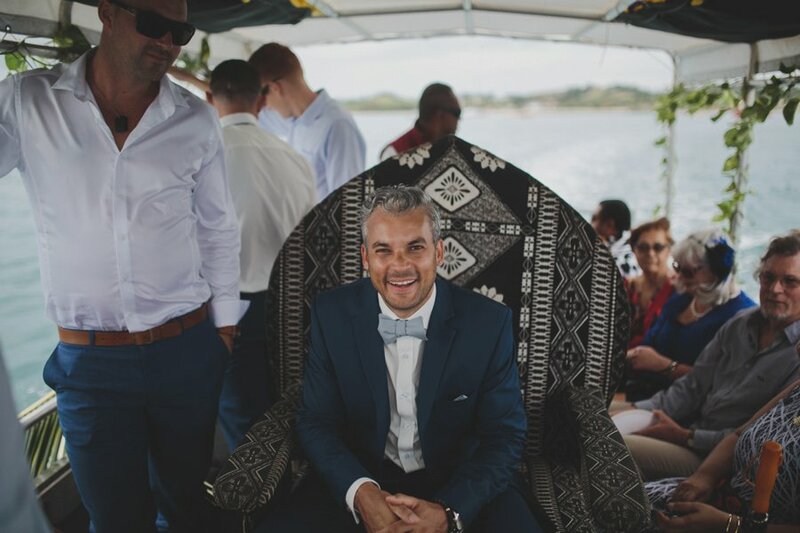 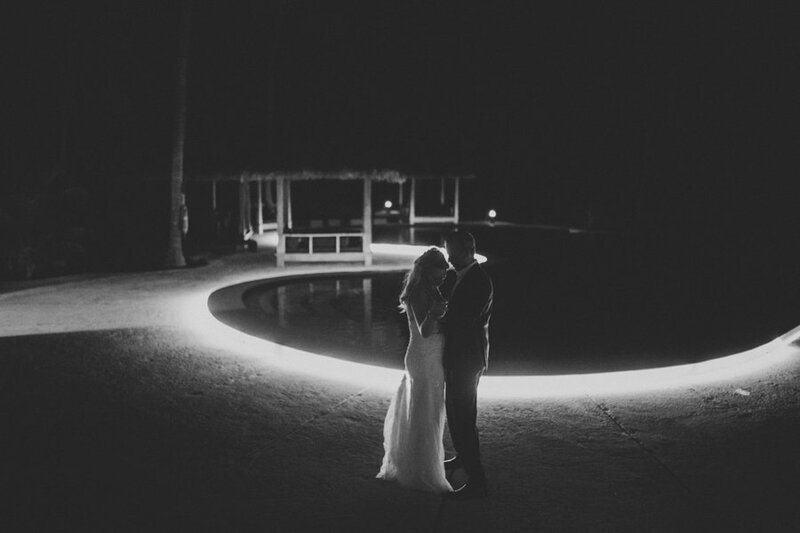 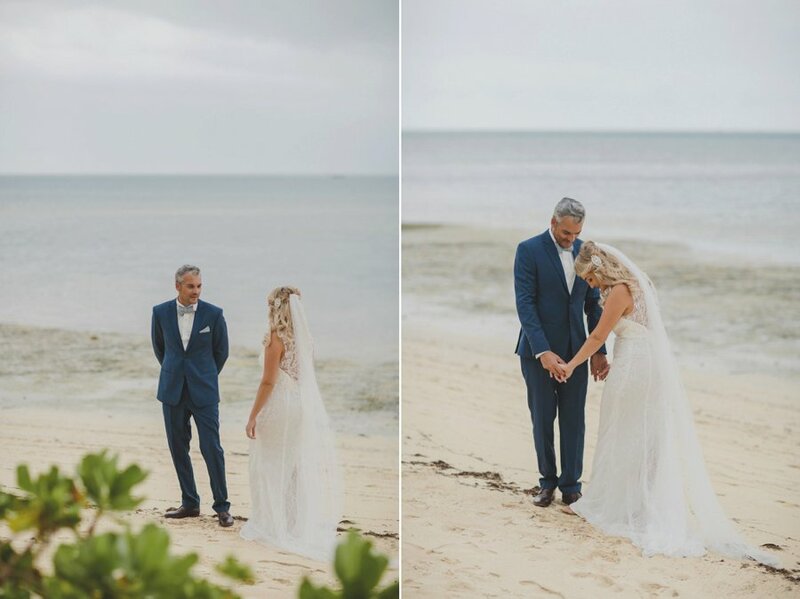 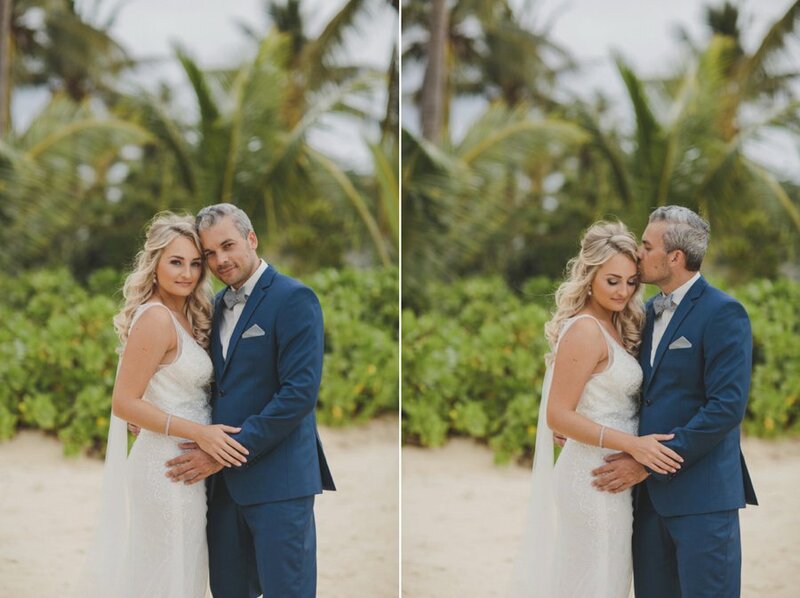 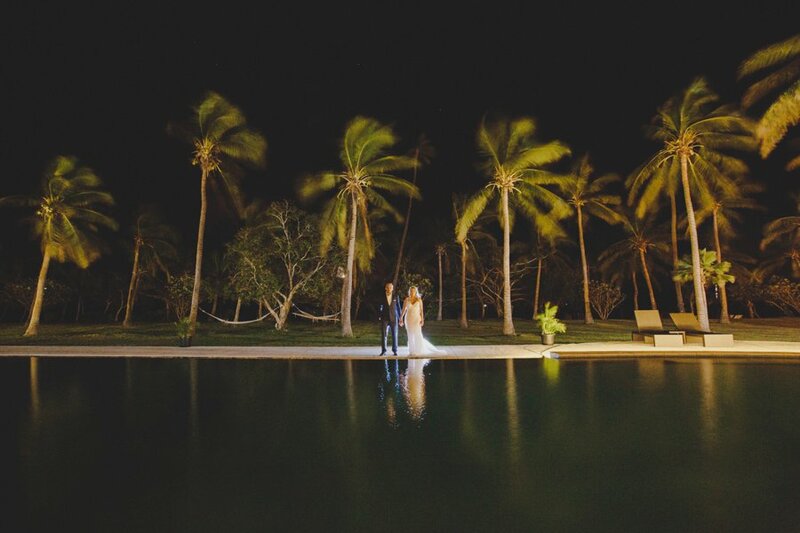 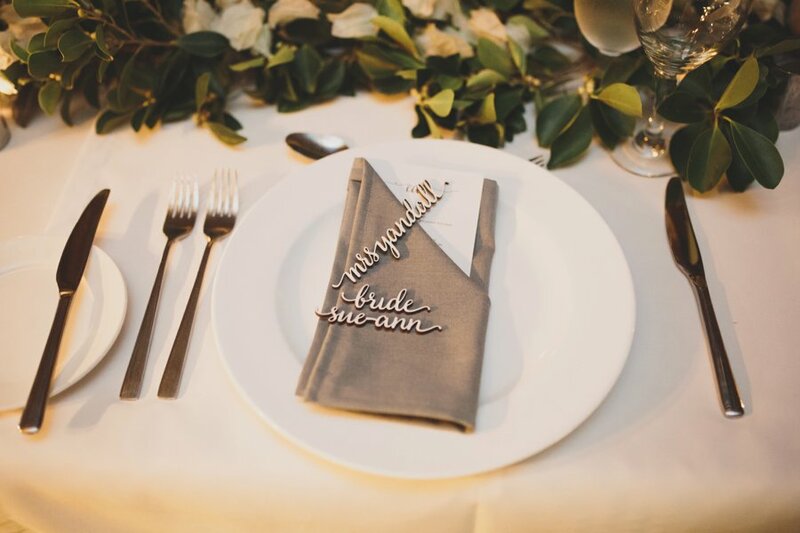 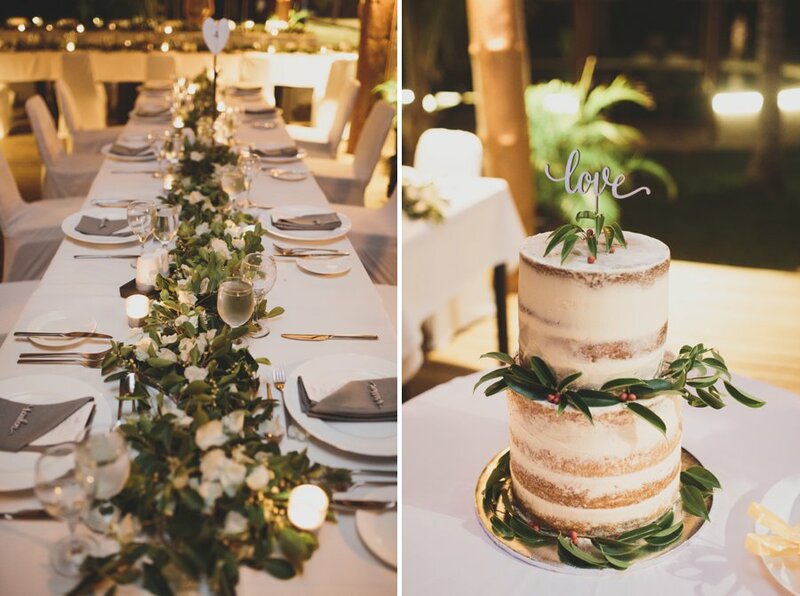 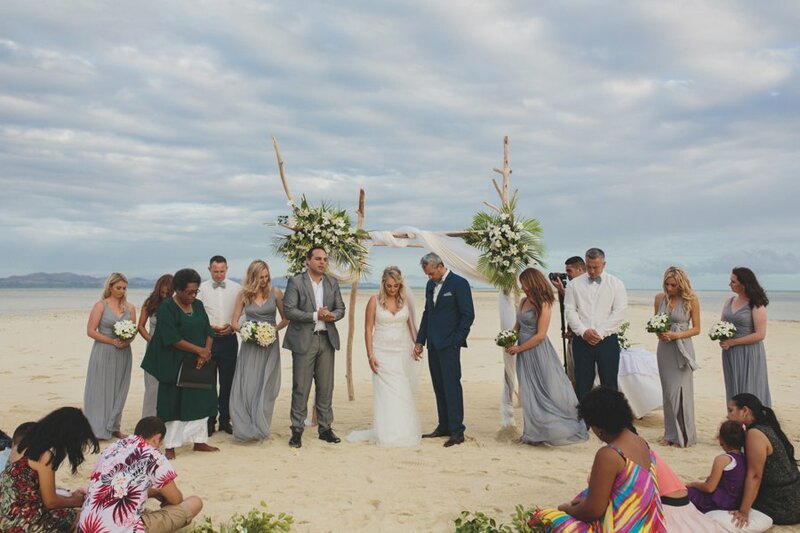 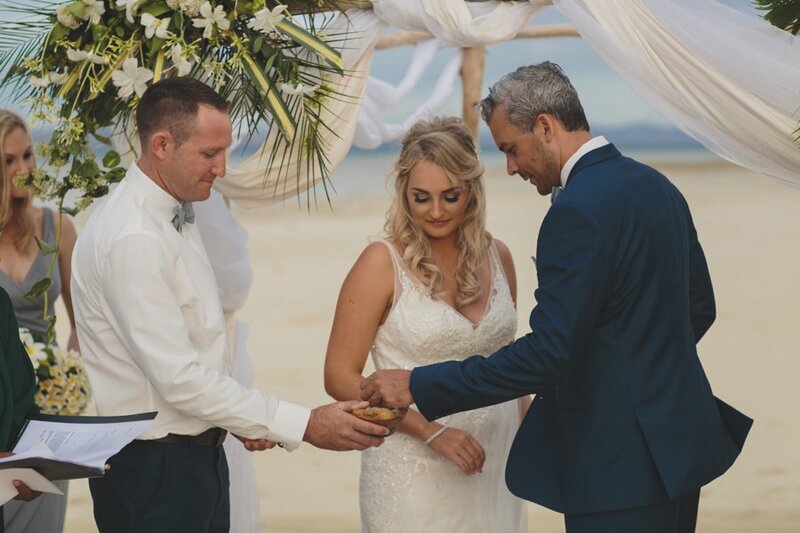 Sue-Ann & Ryan travelled to Lomani Island Resort to have their wedding on the gorgeous sand bar at low tide just before sunset. 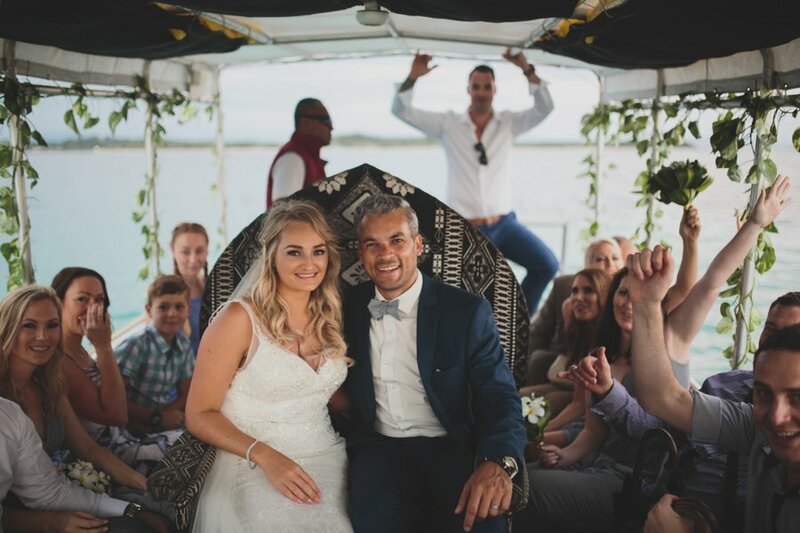 You may remember them as they flew down to Wanaka last year and had an epic sunrise mountain helicopter shoot. 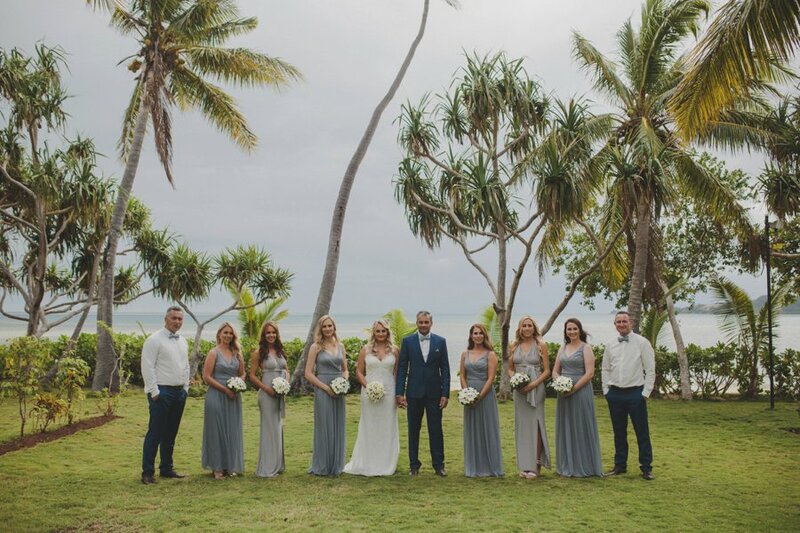 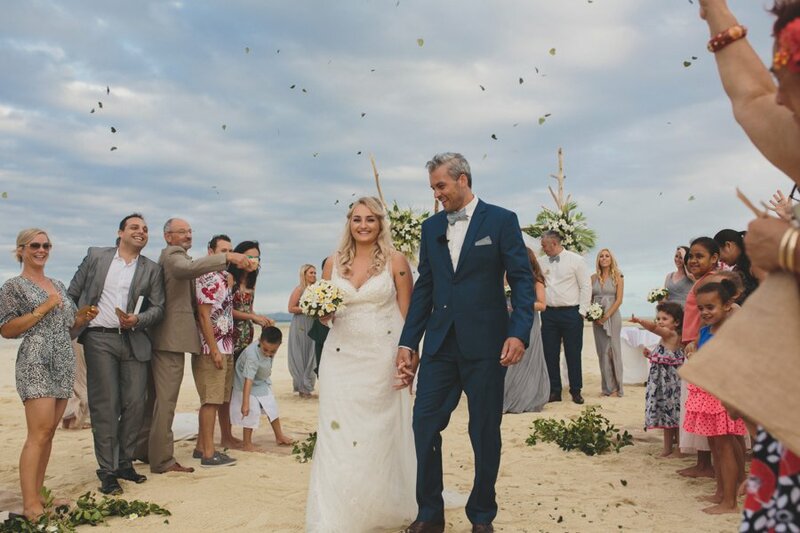 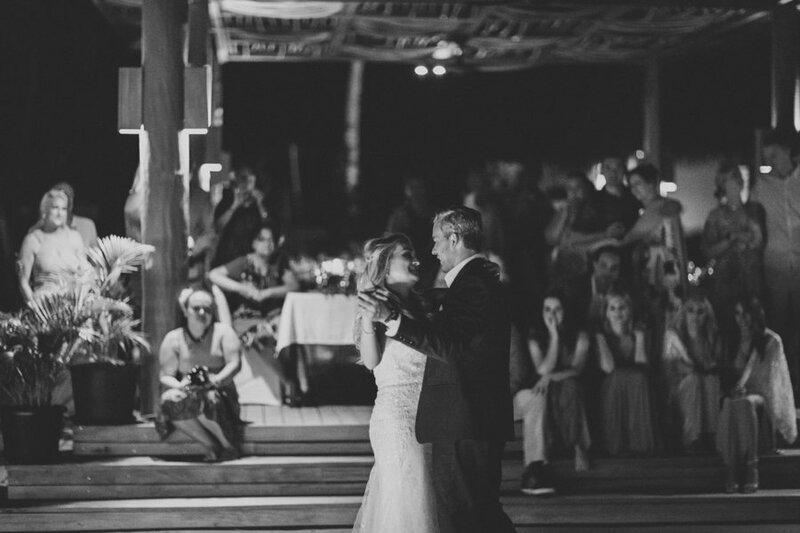 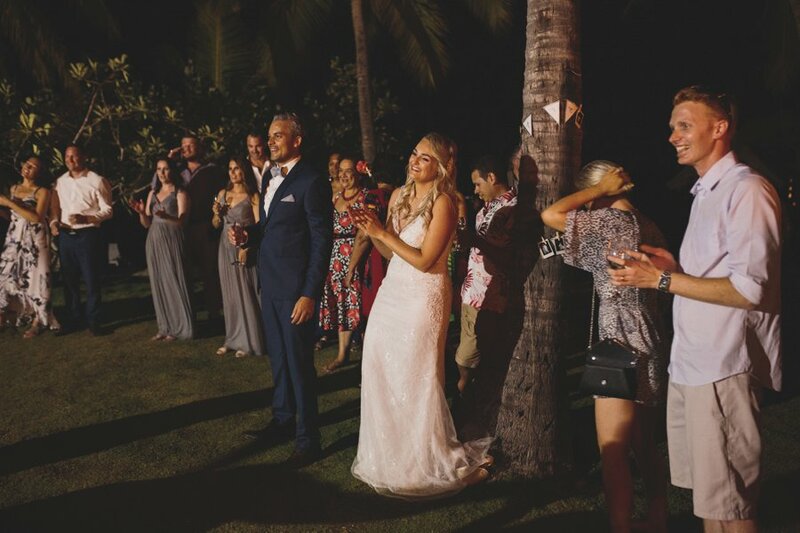 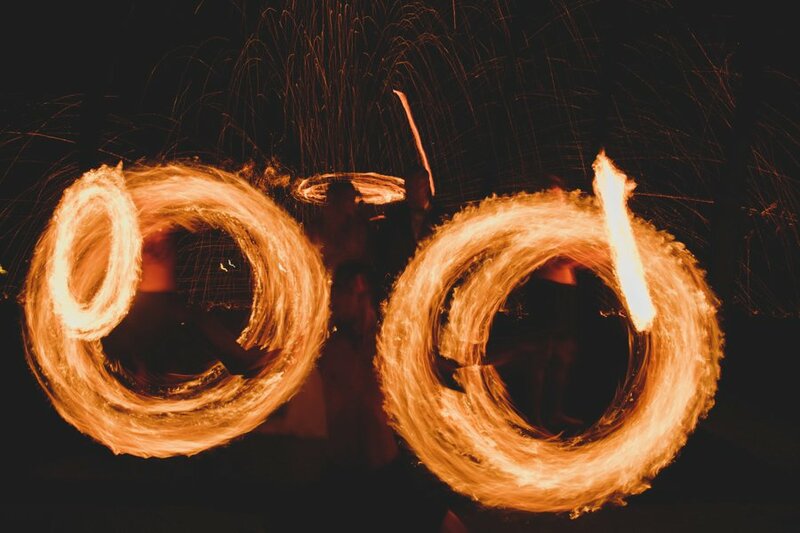 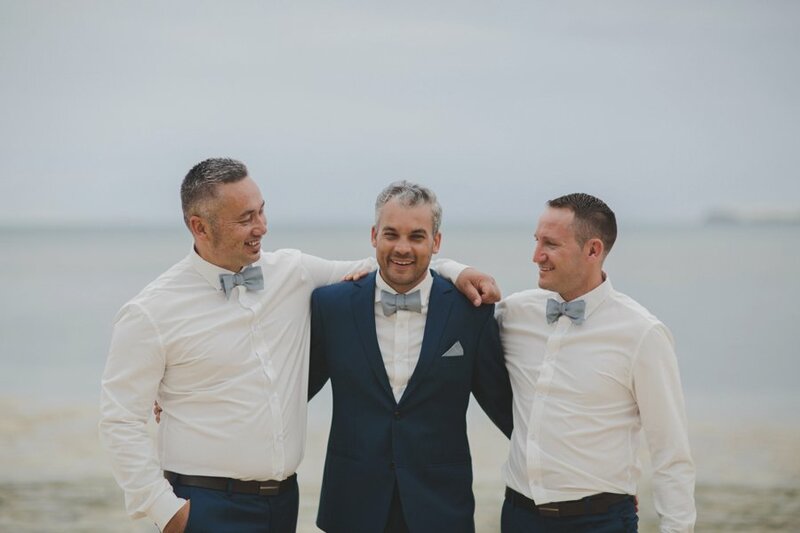 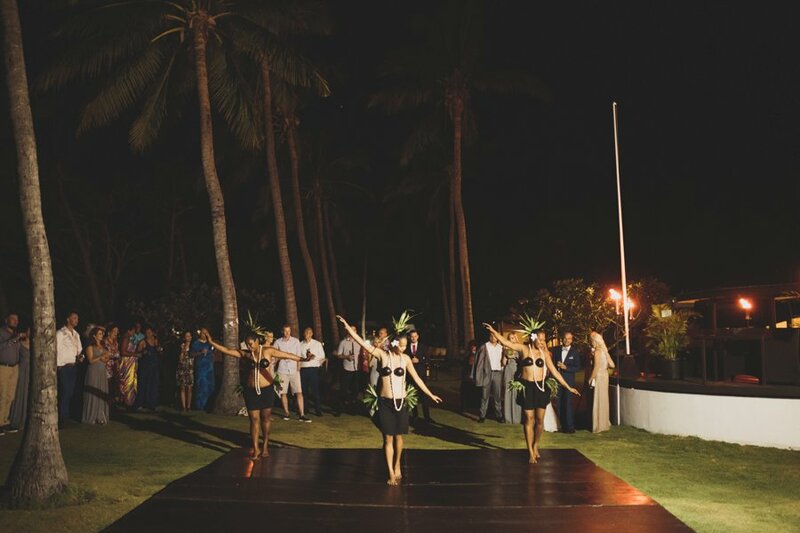 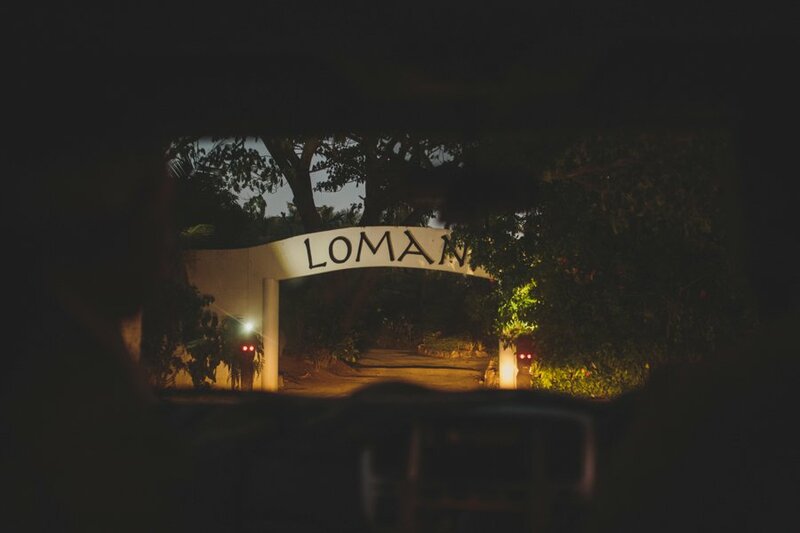 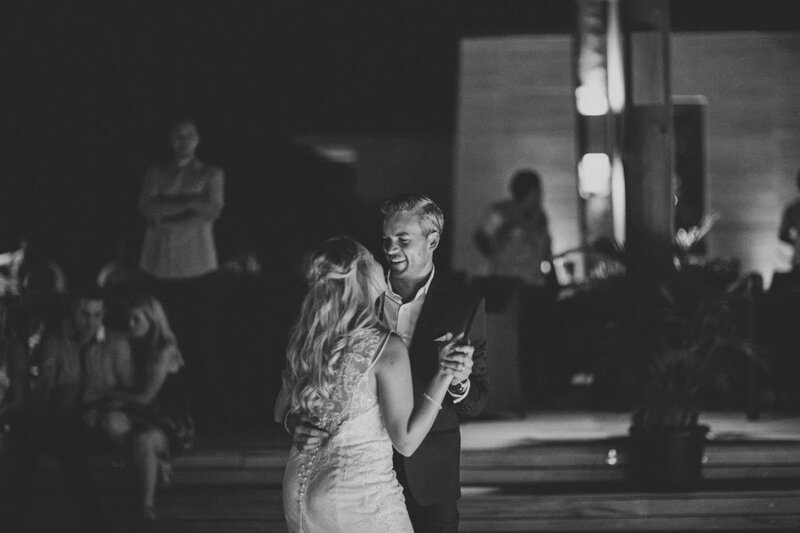 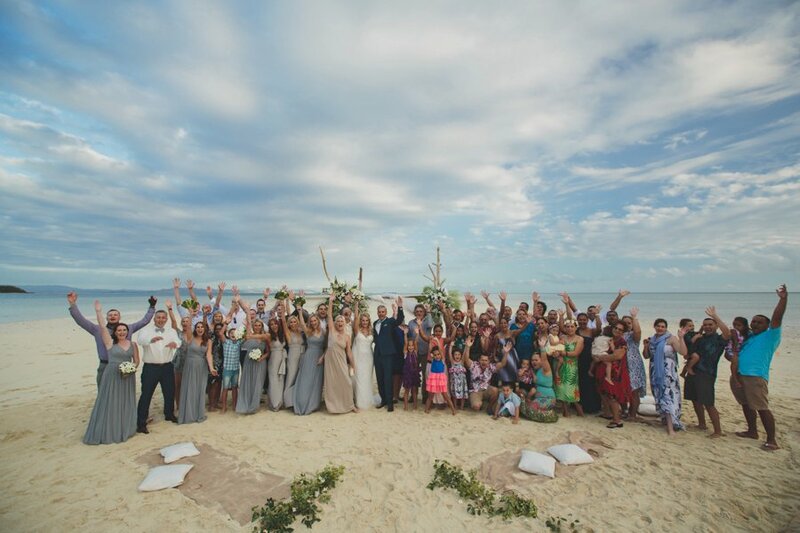 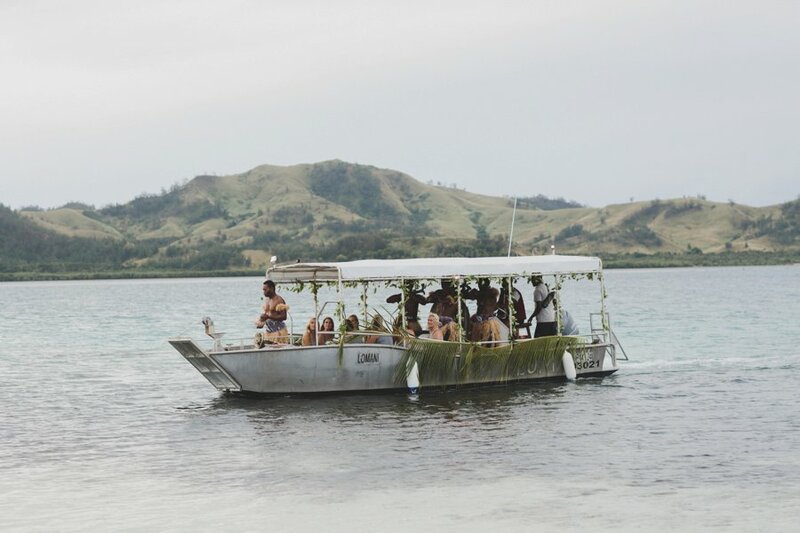 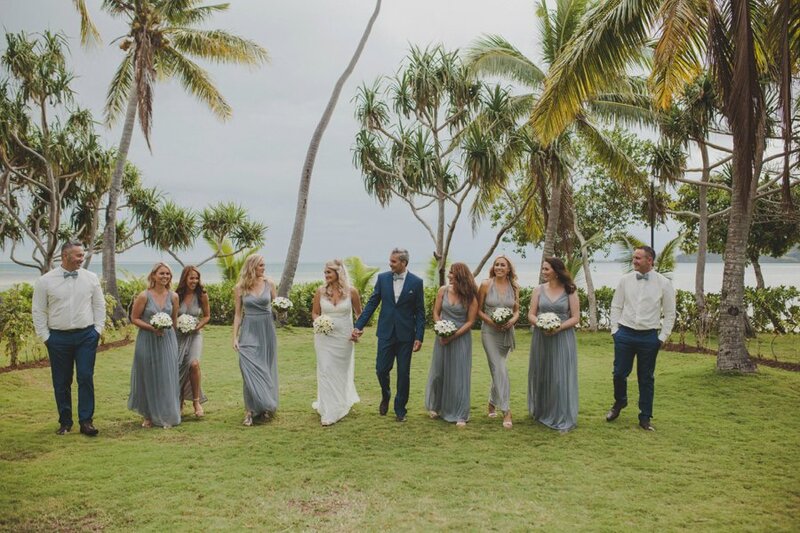 We had the most amazing week with their friends and family as we enjoyed the wedding, some local beer and snorkelling trips around the Mamanuca Islands. 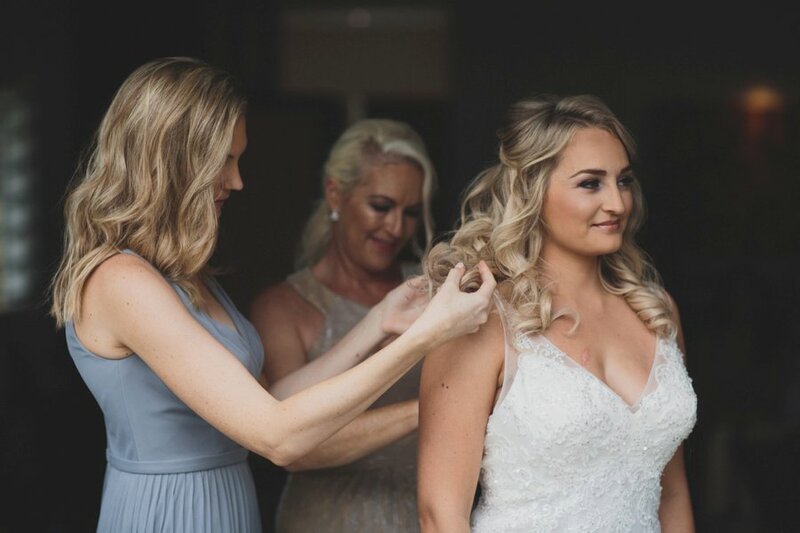 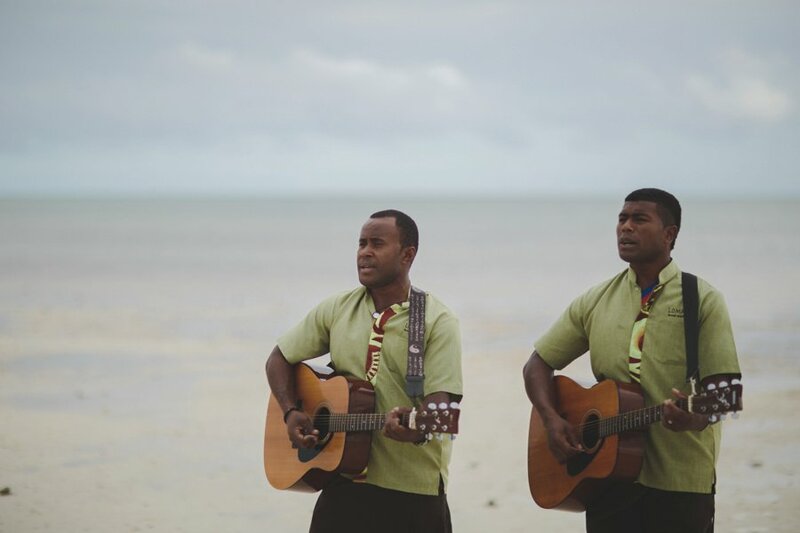 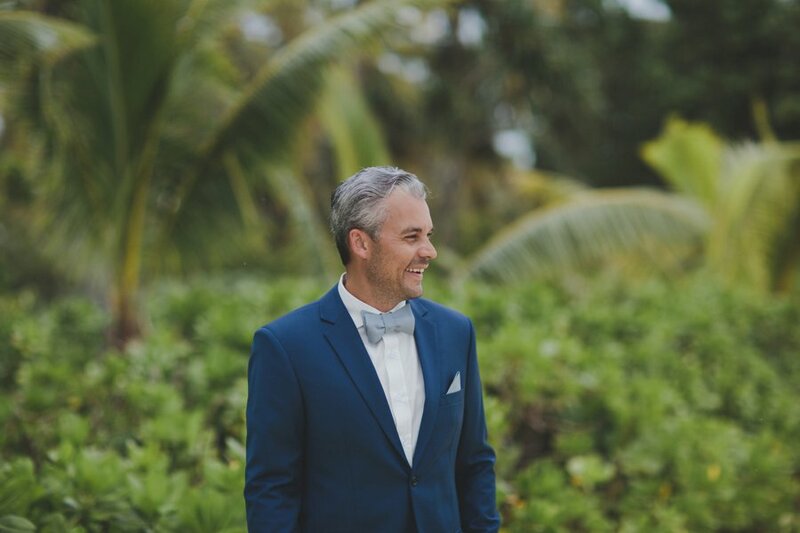 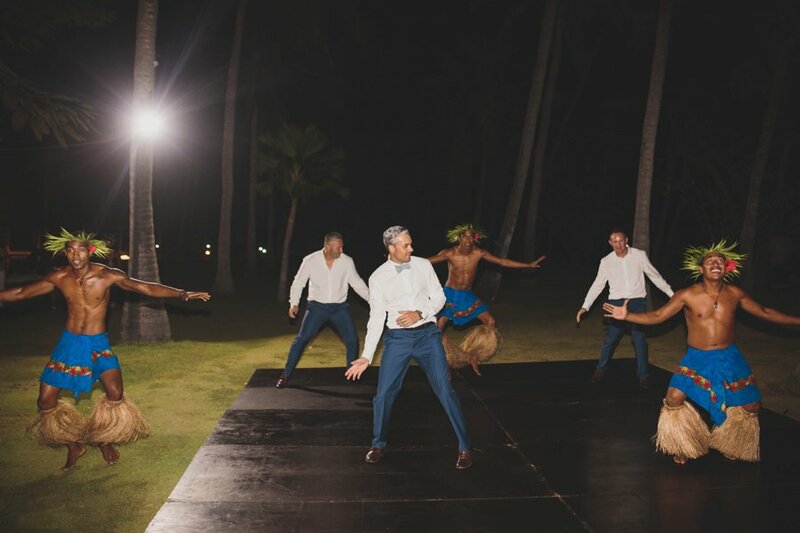 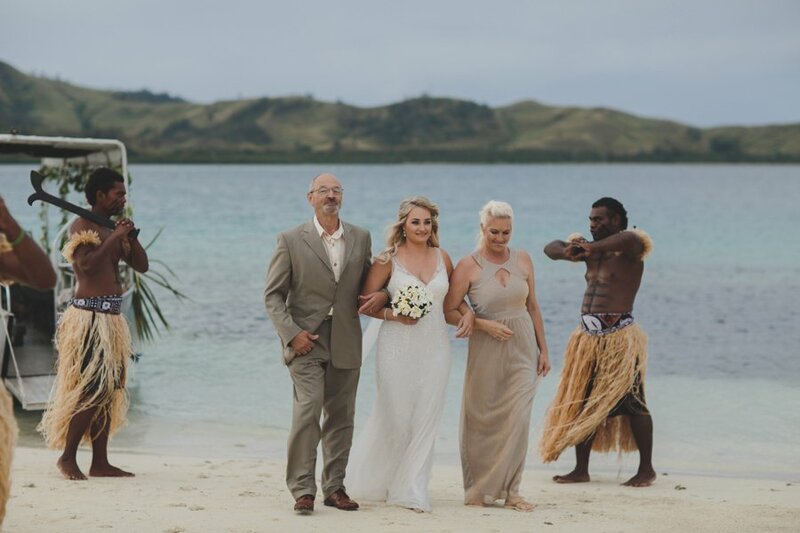 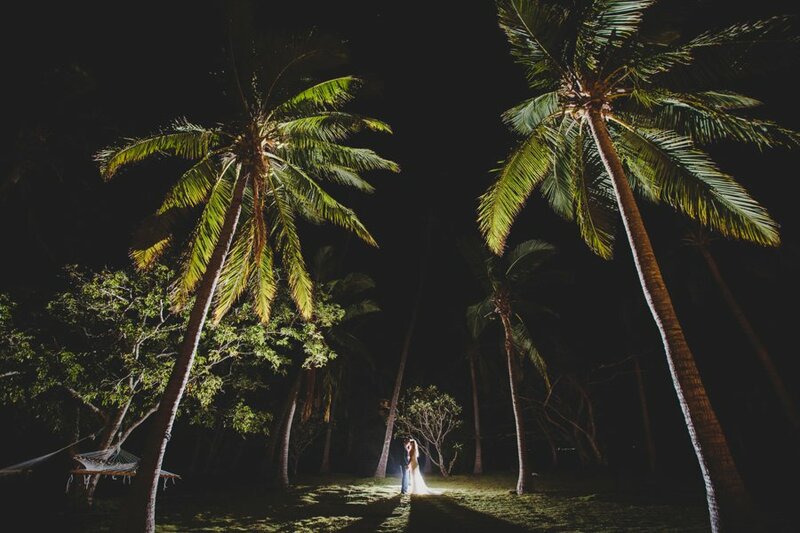 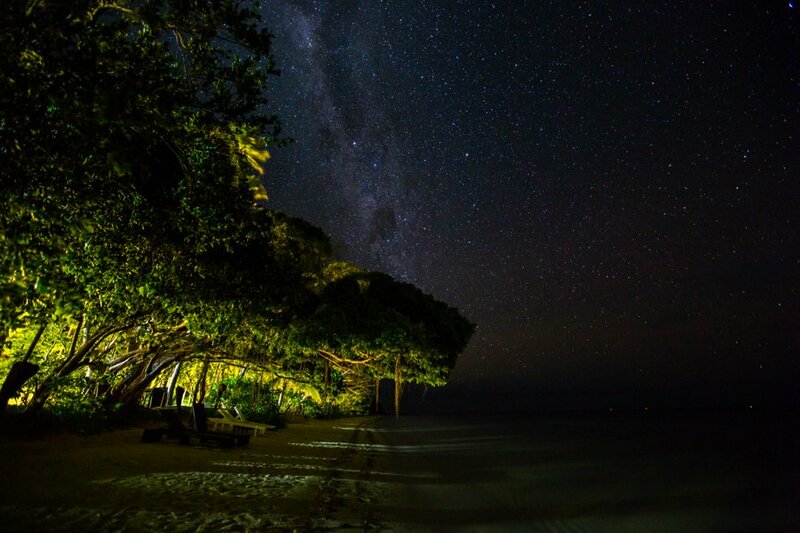 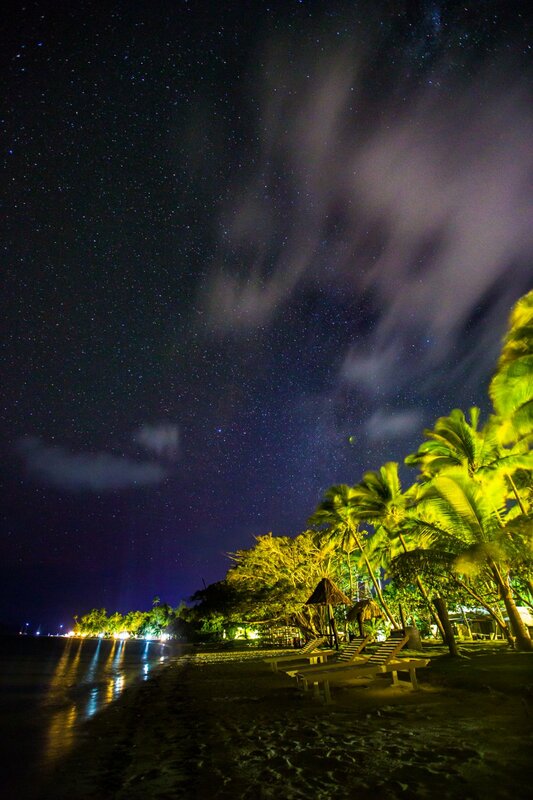 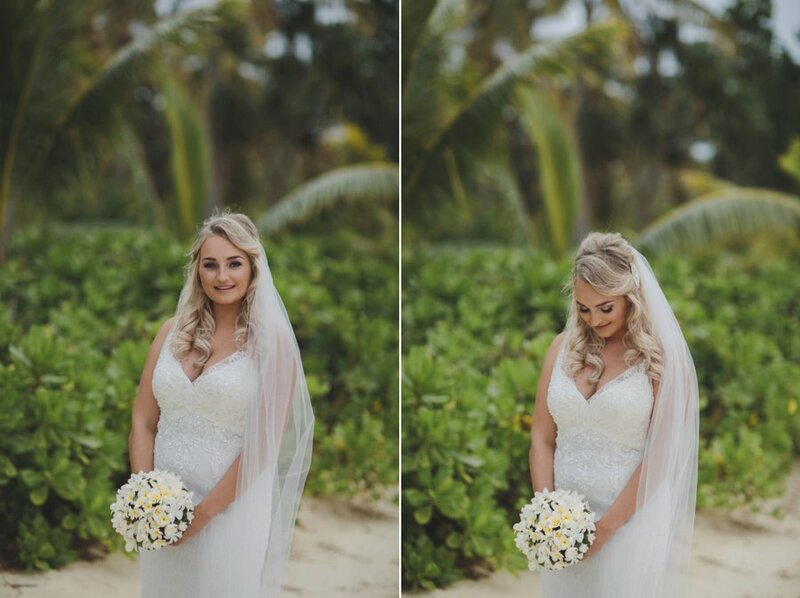 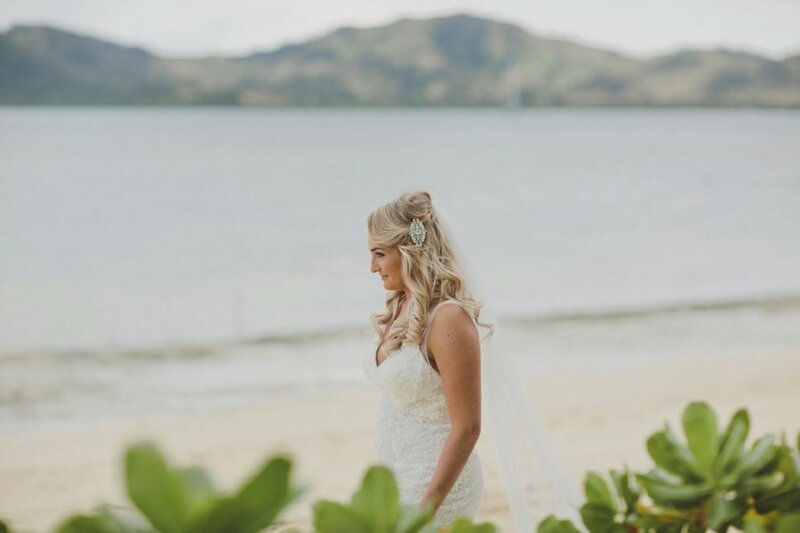 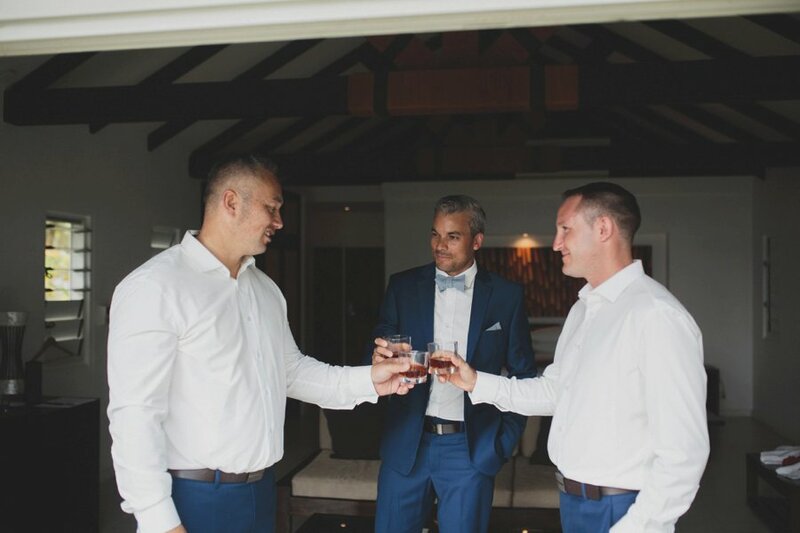 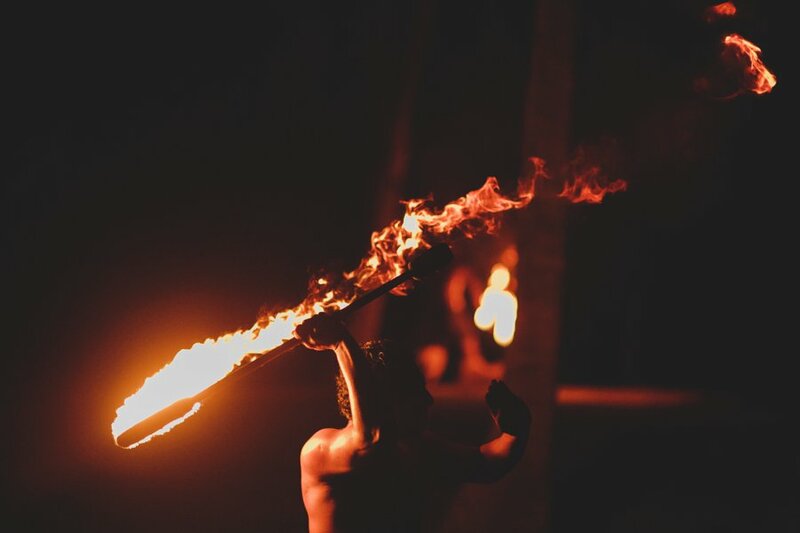 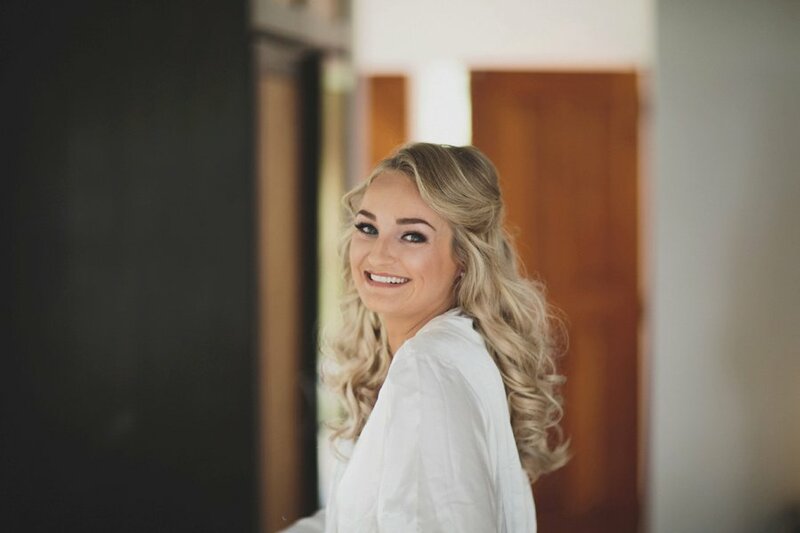 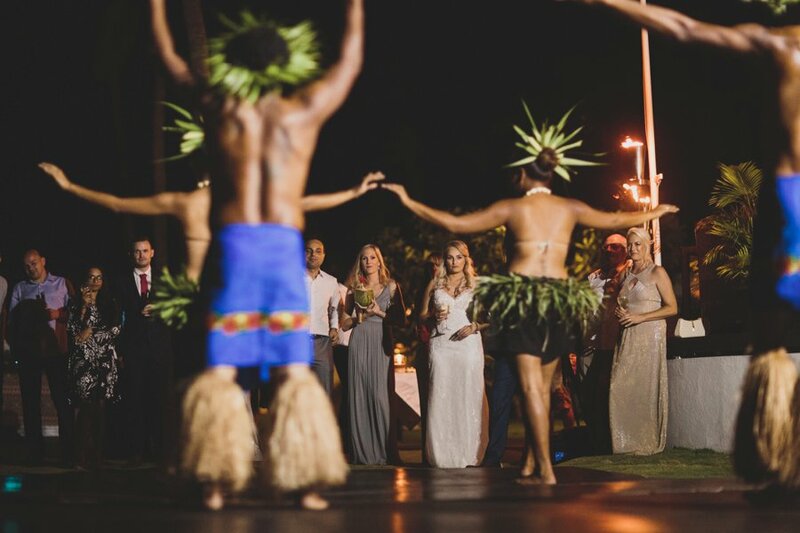 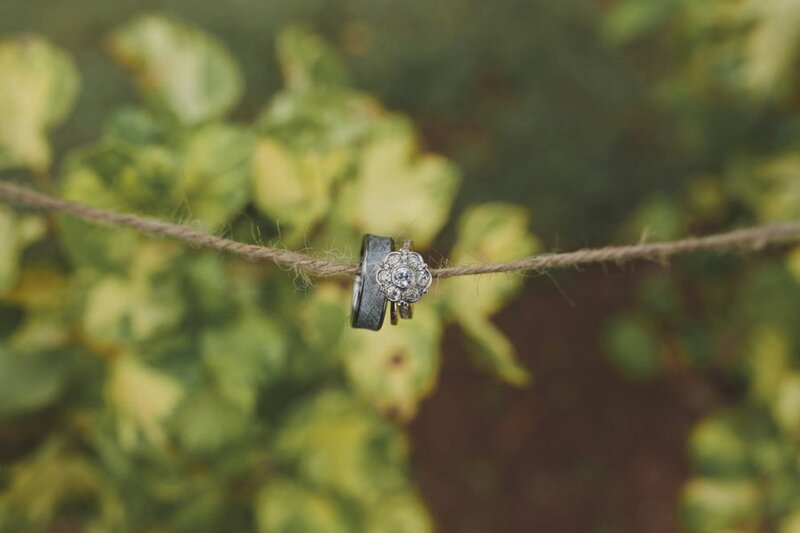 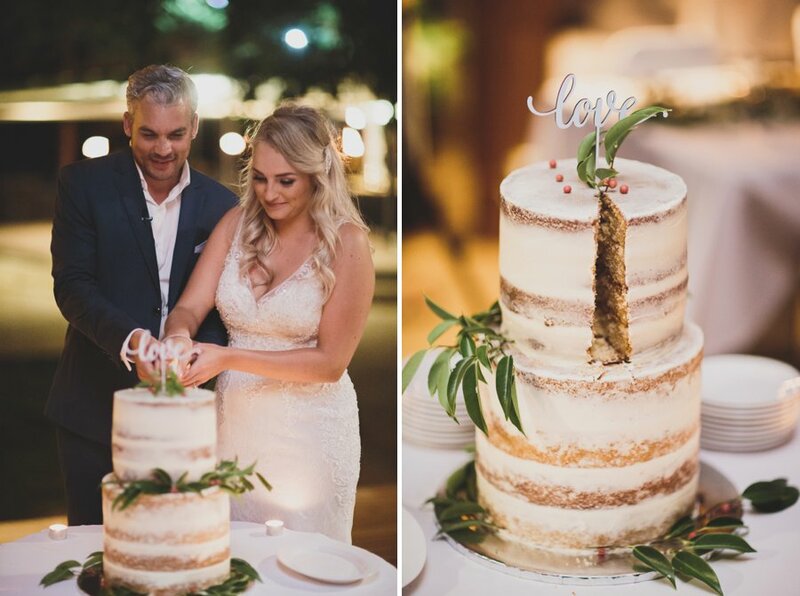 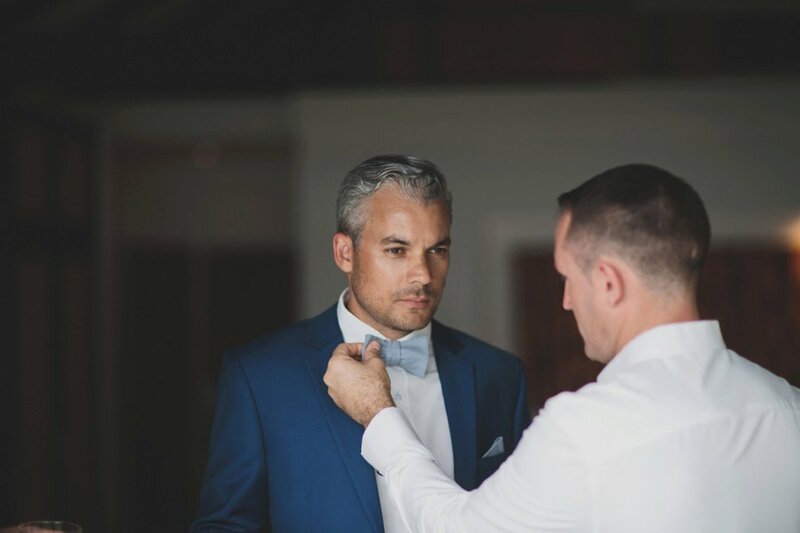 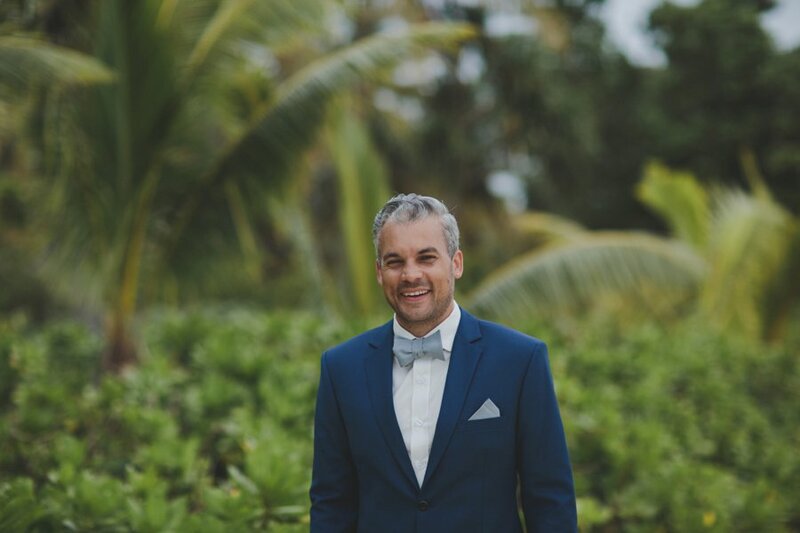 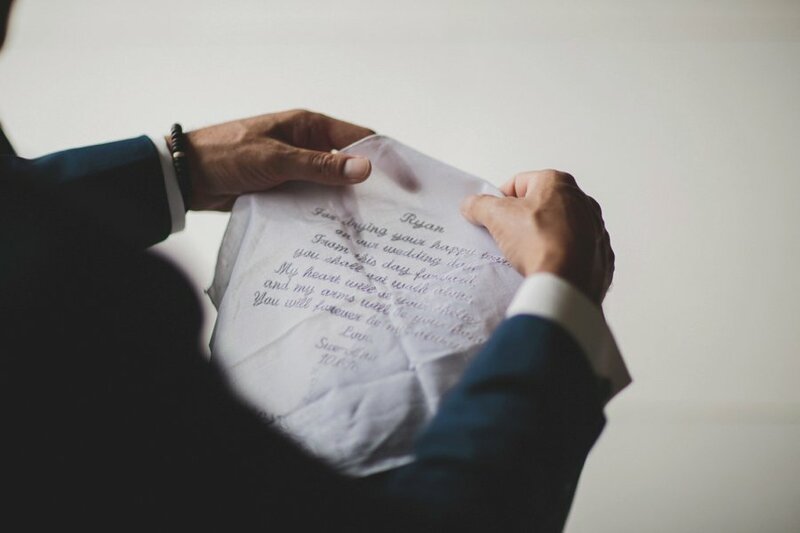 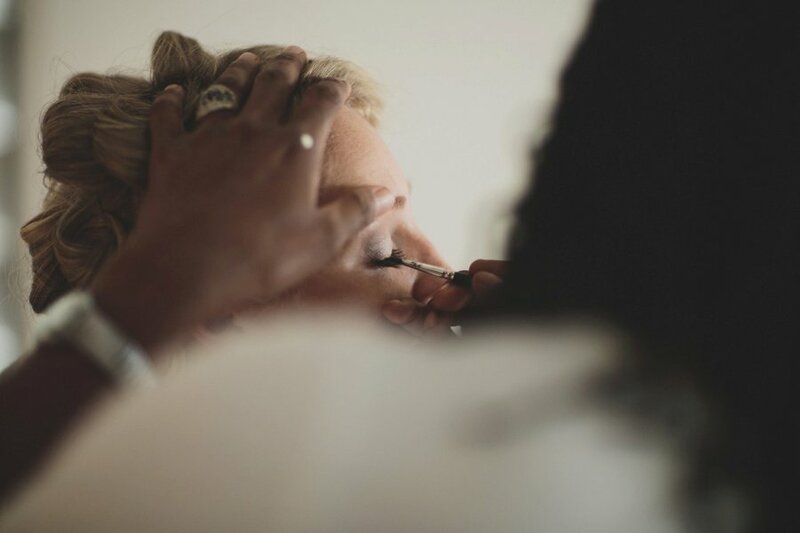 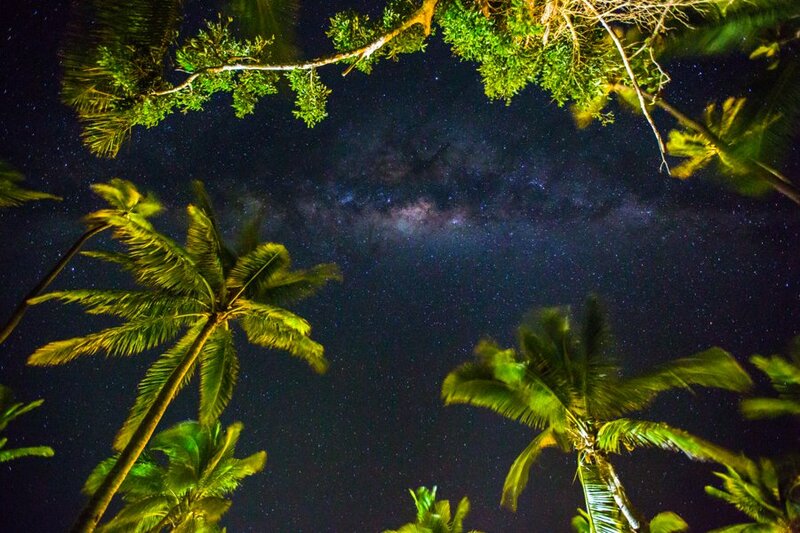 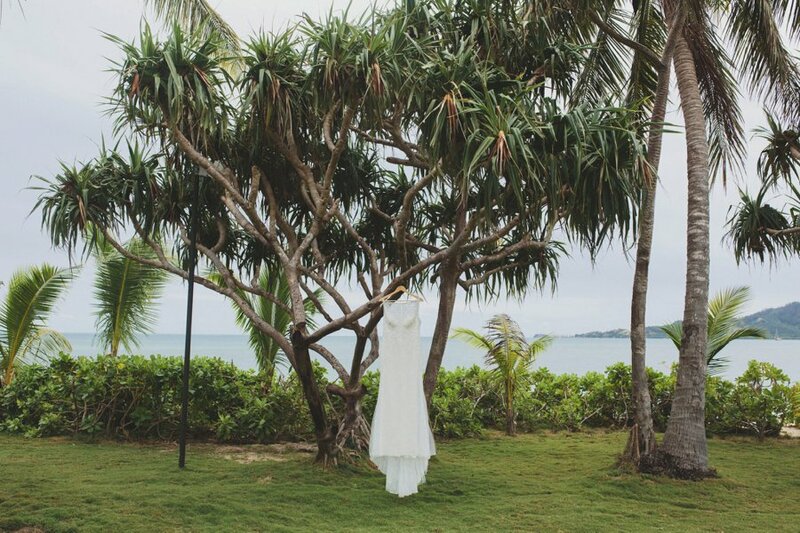 Thanks so much for bringing me over to Fiji to capture your wedding. 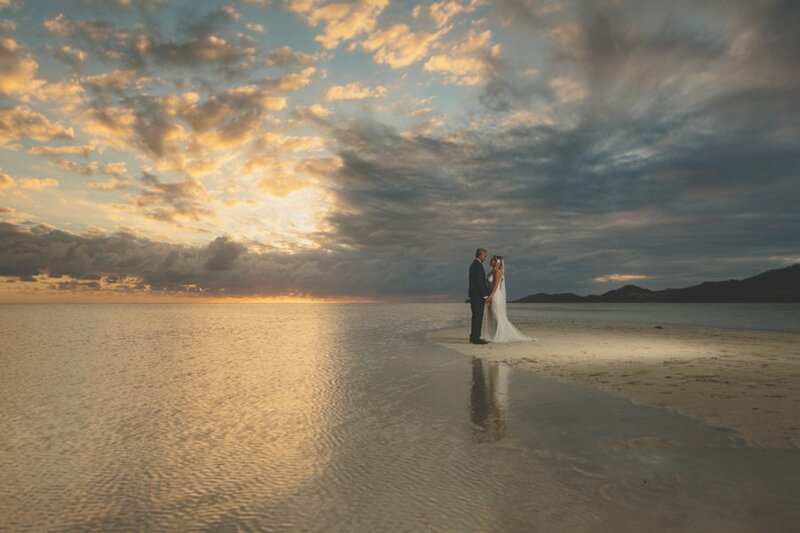 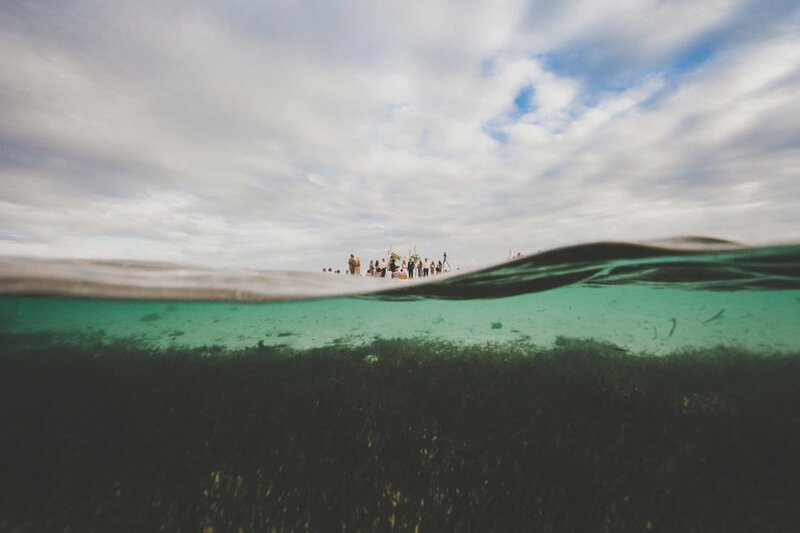 The morning after their wedding we captured some underwater images back near the sand bar.